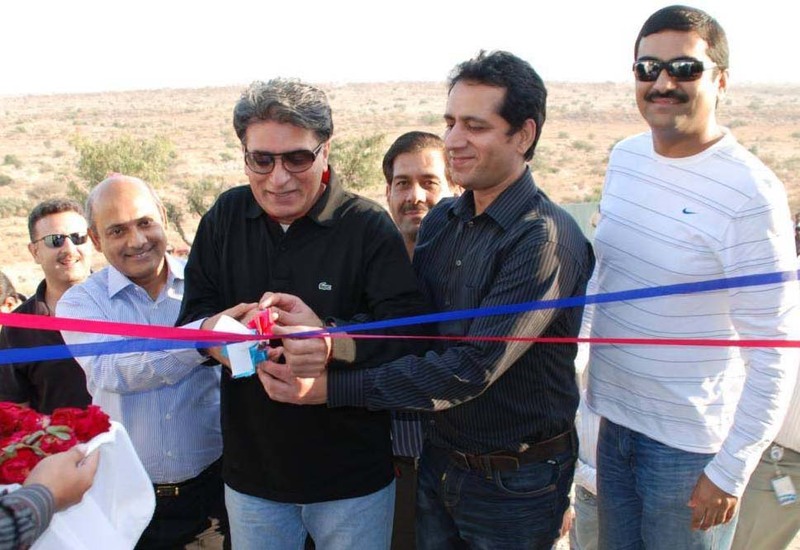 CEO USF Parvez Iftikhar inaugurated the first of 28 off-grid sites planned throughout the country, at a distant location – almost 7 hour drive from the main city of Karachi and at least an hour and a half from the nearest town – Umarkot, the site lies in the deep interiors of the Sindh province. At the occasion, Iftikhar appreciated Telenor Pakistan’s initiative to leverage off grid solution by NSN to offer telecom services to communication deprived areas. “We are extremely pleased with the progress thus far and look forward to opportunities that enable mobile connectivity to the unserved and underserved population of the country and that too using a renewable energy solution,” he added. “Telenor Pakistan continues to work towards our commitment to extend the power of telecommunications to the remotest corners of the country,” said Khalid Shehzad, Chief Technology Officer, Telenor Pakistan. Universal Service Fund and Telenor Pakistan entered in the contract to provide basic telephony and data services in un-served areas of Mirpurkhas Sindh on 13th March 2009.
telenor already providing data services there like EGPRS,so what will be next? wats the advantage of that?